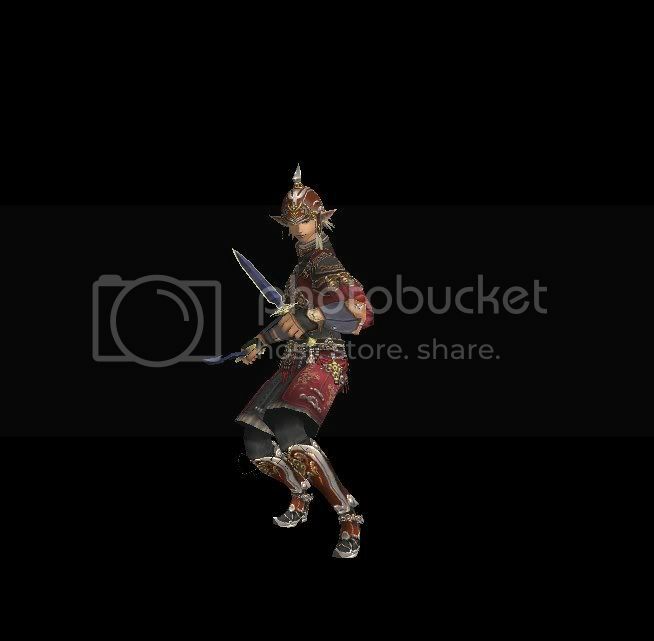 If you .dat swap the pose into FFXI, modelviewer should pick it up too. Sylver, hook Tibz up with your resting pose mod. 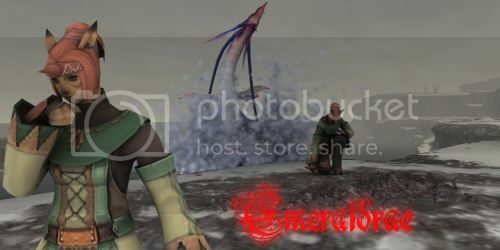 lol it's all good Tibz I like that pose too and yeah if you want and .dat files for swapping out poses I have tons :3. Title: "So much pain comes from happyness"
So much pain comes from happiness. People in fear are hunted by those w/ zealous action. Ideas are born for hateful content. They without care are dead. The pose is from Evisceration. Awww... no love for the B I G? razz you gonna be in it?